In a statement announcing the “research,” Brooker—who usually writes books about Batman but, as far as we know, is not planning to murder his parents to more fully understand Bruce Wayne—says he won’t be able to do everything David Bowie has done. “His mansion in Beckenham has been demolished, for instance, and I’m unlikely to have a fling with Mick Jagger,” Brooker said. “However it is possible to engage with and get a feel for his experiences without immersing oneself to a dangerous extent.” No word on whether Brooker will kidnap any babies or re-create Bowie’s infamous 1976 “Nazi salute,” although if he does any of those things, you’ll probably hear about it. 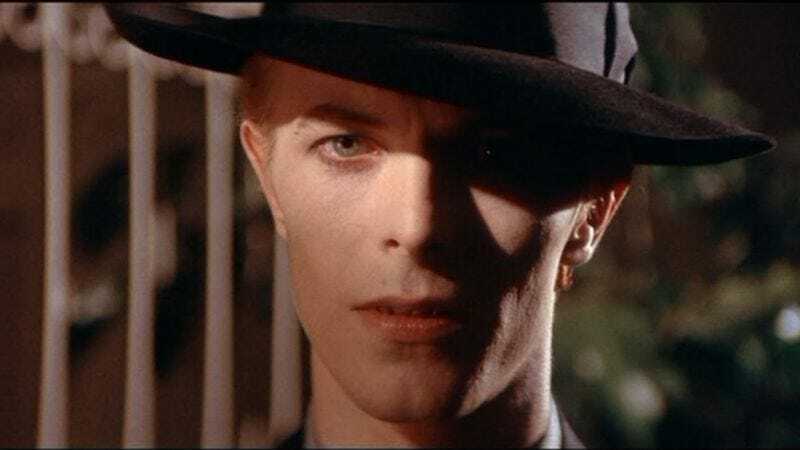 David Bowie is unaware of the project as of this writing.